A great cafe isn’t just about the meals. It is also about the environment in which you take your meals from. Whether your visitors are in for a quick bite, discuss some work, an unofficial meeting, planning an academic event or simply for a long break, there is a reason you should not enjoy your stay at the cafeteria. To make sure that your guest feels at home in your cafeteria, we have all the cafeteria chairs that your visitors will love and ones that complement your hangout needs.Besides, there is no mess to clean up thank to the stain-free materials in which our chairs are made up of. Why should you trust us? 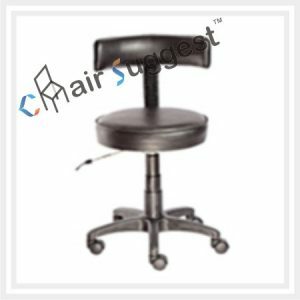 ChairSuggest offers high-quality, on style cafeteria chairs that are mainly used in most restaurants both locally and around the world. Our furniture is meant to last – it is engineered for the most challenging environments. Our cafeteria chairs are made up of high-quality raw material that gives it a more durable and alluringly beautiful look. What’s more, we offer a variety of chairs and cafeteria tables for you to choose from. What are you looking for? It is effortless, timeless elegance? Are you looking for the strongest chair? Are you interested in buying ergonometric cafeteria chairs? Order your chairs today.